Each year new prevailing wage rates are certified by the Minnesota Department of Labor and Industry (MnDLI). These are the wages to be paid on state-funded construction projects. All project contracts for state-funded projects should include prevailing wage rates. Rates are divided up into three classes of construction: Highway/Heavy, Commercial (Building), and Residential Construction. Residential rates are not published online and need to be requested from MnDLI. Highway /Heavy and Commercial rates can be checked online by clicking here. Unlike Federal rates, state rates are broken down by 208 different labor codes. The prevailing wage rate is the most frequently reported wage in the survey for a labor code. If a prevailing wage rate is a union rate, it will escalate with changes to the CBA. All unions are notified by MnDLI in July of each year to submit their updated CBAs. The current published rates are based on wage surveys submitted for work between April 2, 2017 and June 1, 2018. Once rates are certified you have 30 days to identify and contact MnDLI with requests for corrections. Email requests are sufficient and can be sent to Karen.Bugar@state.mn.us . Stay current with all the prevailing wage updates and survey deadlines by subscribing to receive email notifications. Click here to subscribe to notifications. These rates are set for each of Minnesota’s 10 regions. The minimum project size is $25,000. There were 19,656 employees reported for the 2018 survey as compared to 19,009 the previous year. The certified rates are based on the most frequently reported wage rates by region. These rates are usually published in late October or November and take effect until the next survey is collected and analyzed and new rates certified the following October or November. On December 17, 2018 Commercial wage rates were newly certified. These are certified by county and project size must be at least $2,500. These rates are generally certified in December and stay in effect until the next certification the following December. This year there were 60,274 employees reported state-wide as compared to 56,023 the previous year. It’s important to submit surveys in order to get an accurate picture of what is paid in each county or region for each labor code. All interested parties should be familiar with the current wage rates and how to find them. 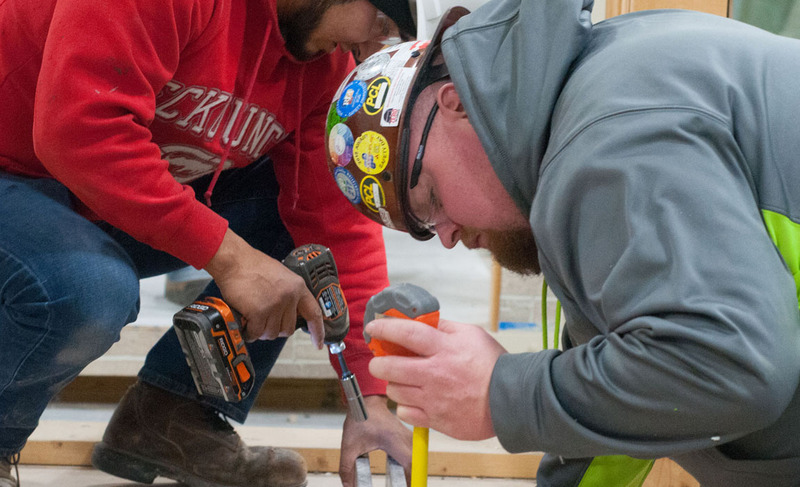 Check our website at fcfmn.org and go to Resources to find many useful Minnesota construction-related websites, including those related to prevailing wage. Call Adam or Gary at 651-797-2726 if you have questions.